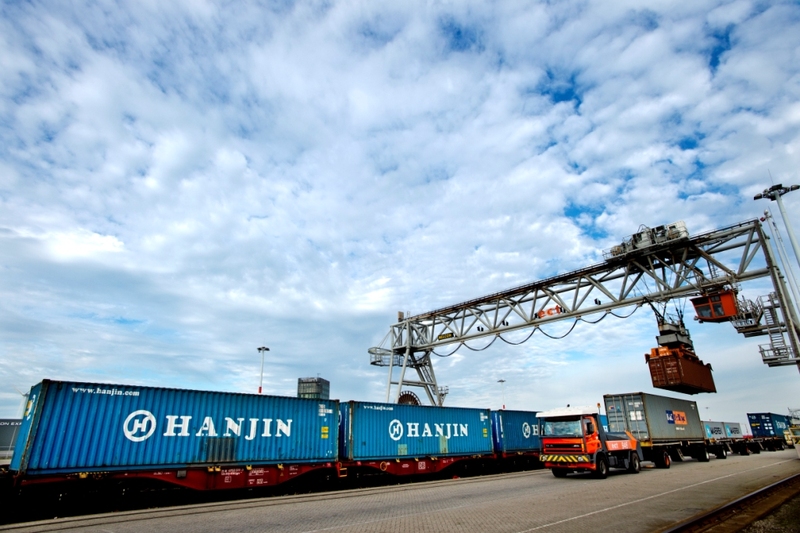 Ukraine is gradually becoming an important element in a new 21st Century “Great Silk Road”: a transport passage between the European Union and China. 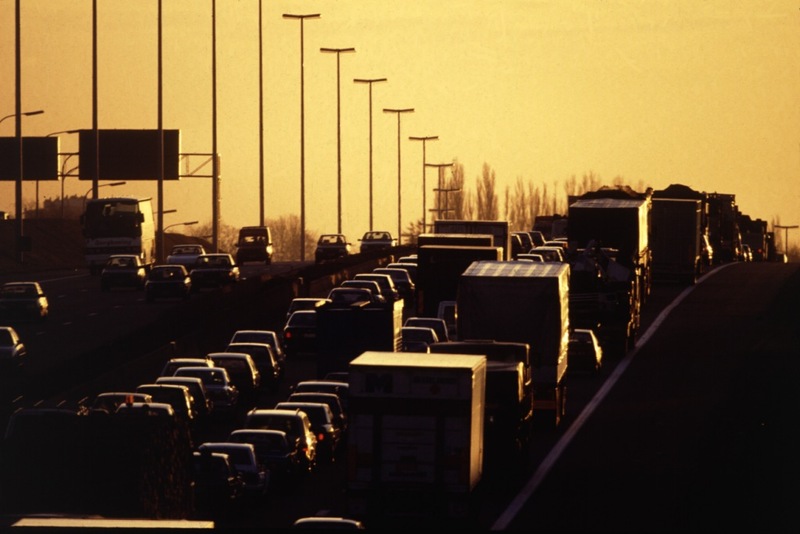 Experts say that new technological solutions are needed to improve these transport links. Officials and experts from transport institutions in Ukraine, the EU and several post-Soviet countries met in Odessa on October 15-16 at an international conference. They focused on ways to eliminate transport bottlenecks that impede the efficient and mutually-beneficial exchange of goods. Barriers on the Ukrainian segments of trans-national mainlines are mostly technological, says Mykola Snitko, a representative of Ukraine’s infrastructure ministry. Lack of modern technologies causes delays when transporting goods through Ukrainian ports and railway passage points, he says. Introducing extendable wheel pair technology could be a solution to the railway aspect of the problem. It would help avoid delays at the border between Ukraine and Poland, which have different railway track standards, the expert believes. The high duties at Ukrainian ports also remain a problem to be addressed. Experts point to a possible administrative solution: the government could adopt a resolution to lower duties. Additionally, an electronic system of document management could improve the flow of cars through customs at ports, where wait times sometimes approach 15 hours. This system would accelerate permit procedures and help avoid fraud. Ukraine has been a leader in this field in recent years, says Vasyl Zubkov, a representative of Plaske, a company involved in implementing electronic document management pilot projects. According to Zubkov, the “Single Window” project introduced at the Odessa port is more advanced than similar technologies in place in developed countries. “The EU is only now beginning to introduce similar technologies,” he argues. Walter Tretton, head of the energy, environment and transport section of the EU Delegation to Ukraine, admits that new transport technologies are familiar to Ukraine. “The situation has substantially improved in the past two years, but the conference proves that many things still need to be done,” he says. At the same time, much work must be done to harmonise Ukraine’s standards with those of the EU. TRACECA (Transport Corridor “Europe Caucasus Asia”) was the key transport vector discussed during the conference. Many call it the new “Great Silk Road” of the 21st century. During the conference, experts discussed transport networks aimed at linking the developed EU economy with the growing Chinese economy. In this context, Ukraine has a “very important geographic position and is a bridge to the Central Asia countries,” Walter Tretton says. Ukraine’s role, however, is more than being simply a link between the strong economies of the West and the East. 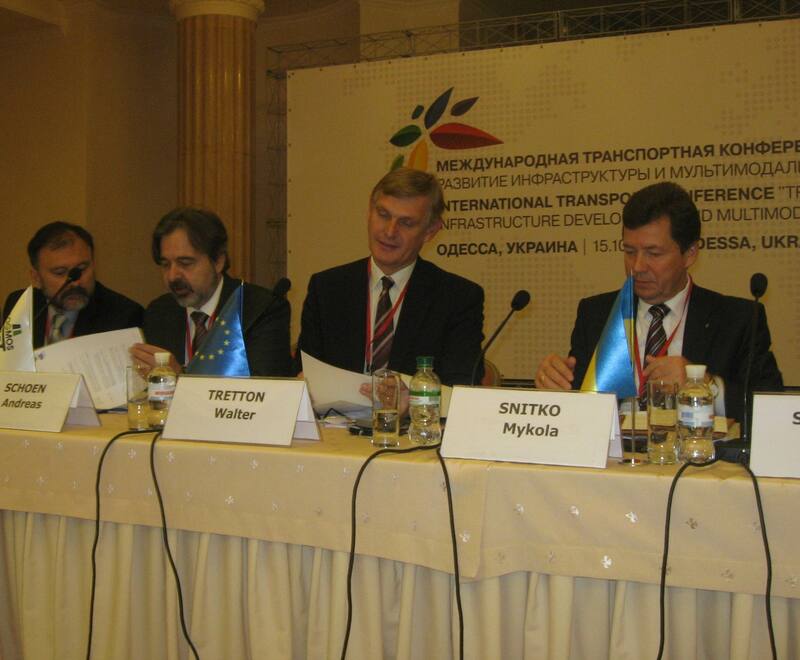 Tretton says that EU-Ukraine cooperation goes far beyond the transport field. The International Transport Conference, “Trends in the transport sector: development of infrastructure and multimodal carriage” was held in Odessa on October 15-16. The event was aimed at discussing ways to improve international transport carriage between Europe and Asia, in particular through Ukraine’s territory.